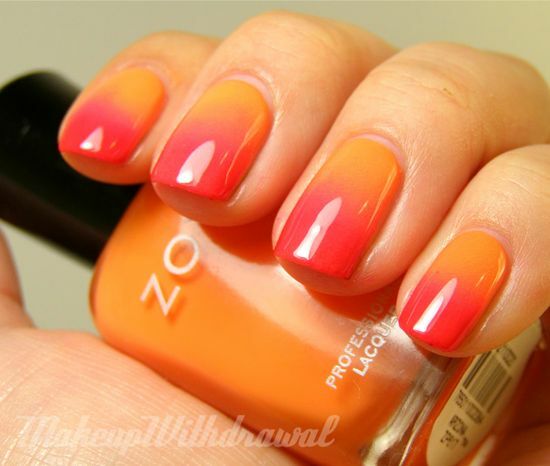 My Creative Nails: Makeup Withdrawal: Tutorial: Easy Sponge Gradient---- Nice!!! Makeup Withdrawal: Tutorial: Easy Sponge Gradient---- Nice!! !